Coming October 7, 2017. Tiaras and tutus are optional! 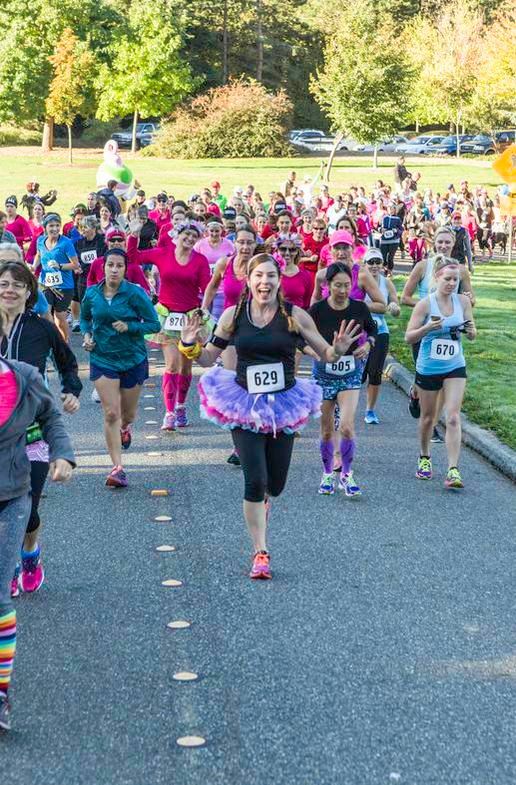 Run Like a Girl Bellingham is a non-competitive (read: fun!) event supporting Girls on the Run, a non-profit organization that seeks to empower young girls. It’s mostly women but the guys are welcome too in this half marathon or 10K over the Interurban Trail, often referred to as Washington’s Big Sur. Runners (and walkers) can look forward to views of Chuckanut and Samish Bay, themed aid stations including a chocolate mile!, a beautiful one-of-a-kind finisher’s medal hand-made by a local artist, and massages. A worthy cause and a fun event, plus chocolate…sign us up!